If you have any questions, then please do not hesitate to contact us. After submitting this form we will response your question quickly. 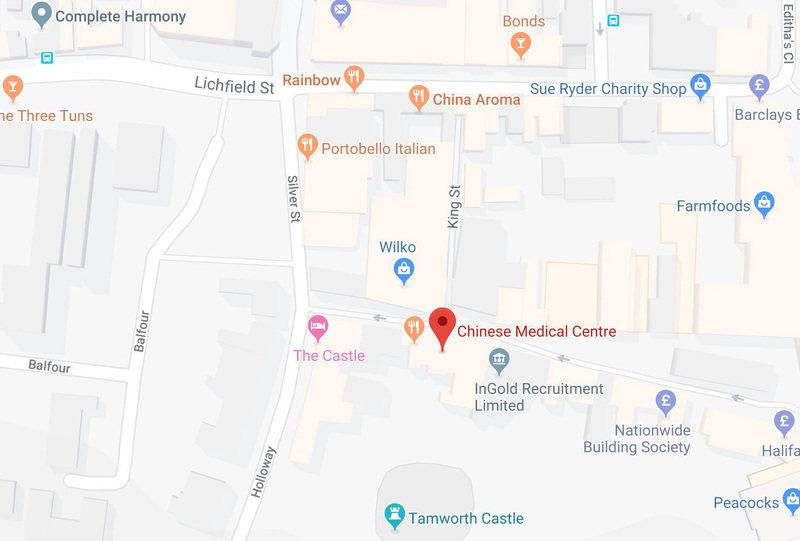 © Copyright © 2018 Chinese medical centre tamworth. All rights reserved.